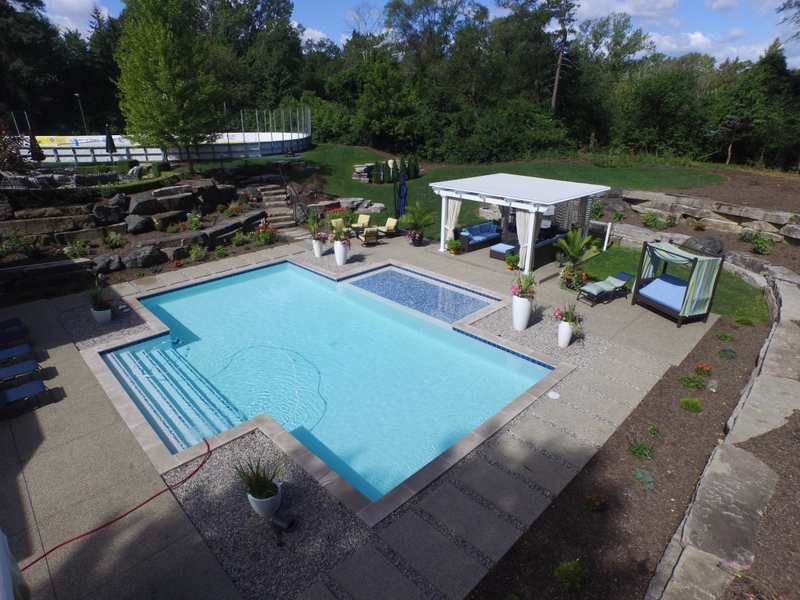 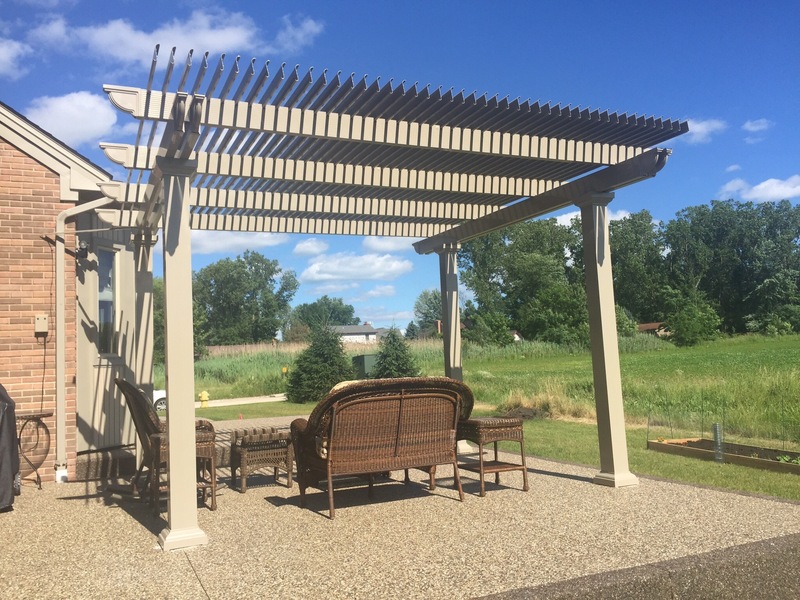 If you’ve been thinking about installing a pergola at your home, you’ll have many options to choose from when you turn to TEMO. We offer traditional pergolas, like our garden arbors and free-standing styles, but we also manufacture dynamic operable pergolas. 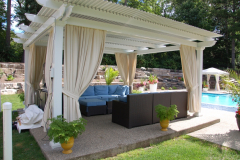 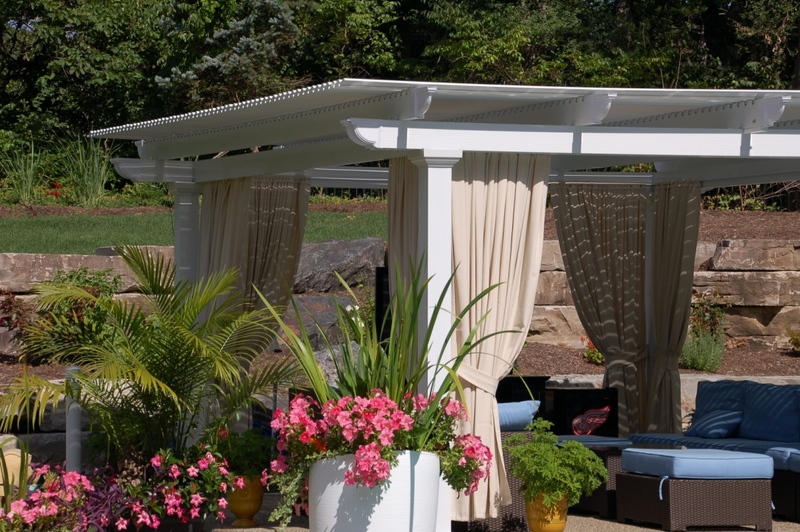 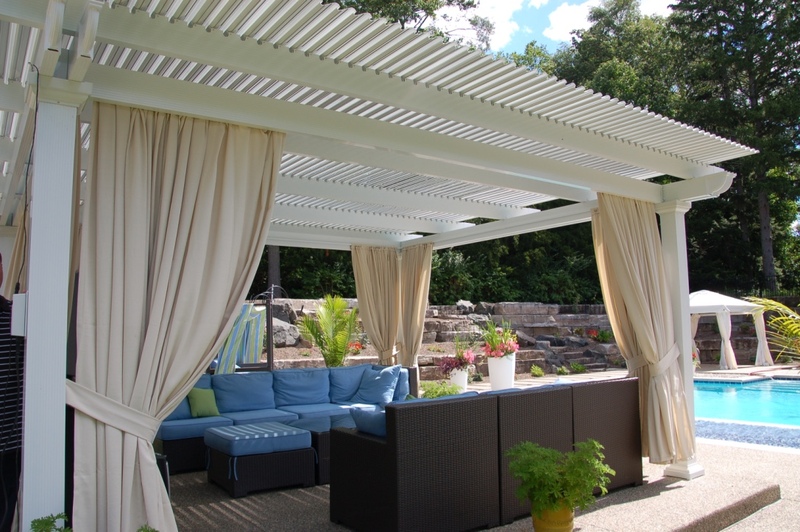 An operable pergola takes function and comfort to the next level since the structure is equipped with a movable roof. 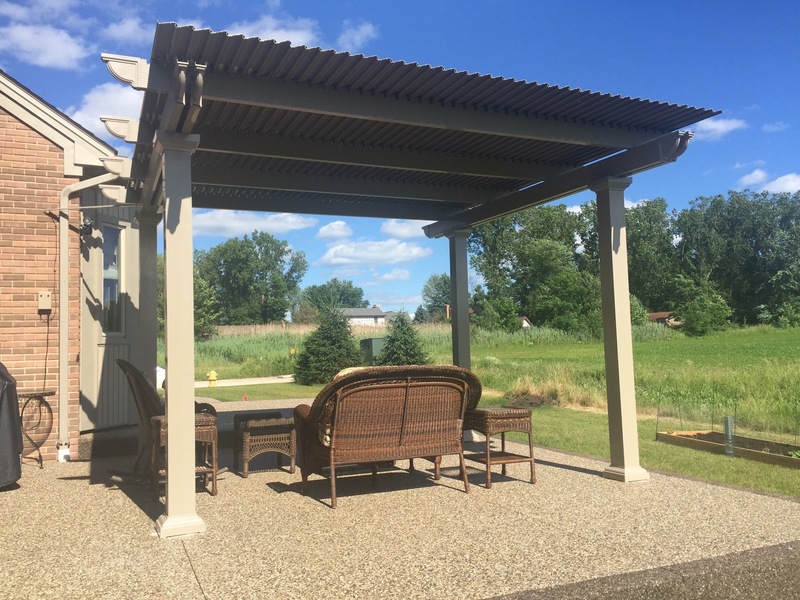 The roof can open up to reveal the lattice top of a pergola when the weather is nice and you want to enjoy maximum sunshine and views. 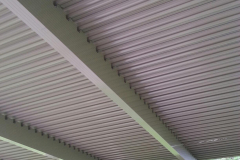 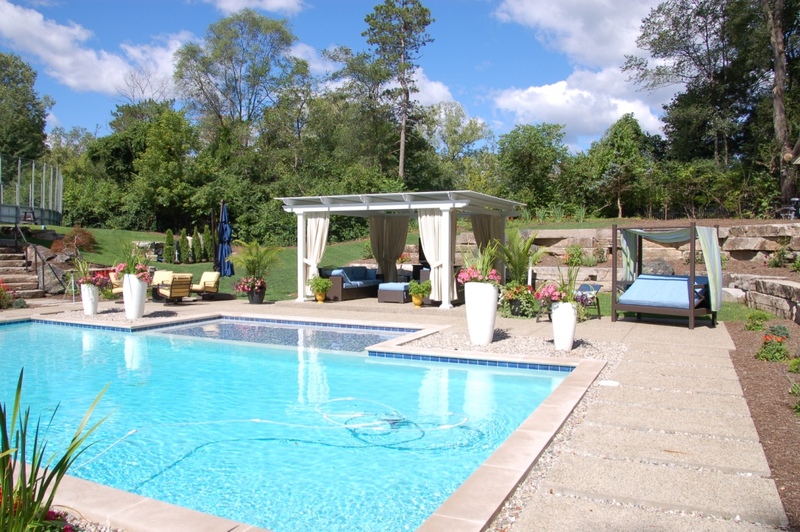 And, it can close to form the solid roof of a patio cover when you want protection from the sun or inclement weather. 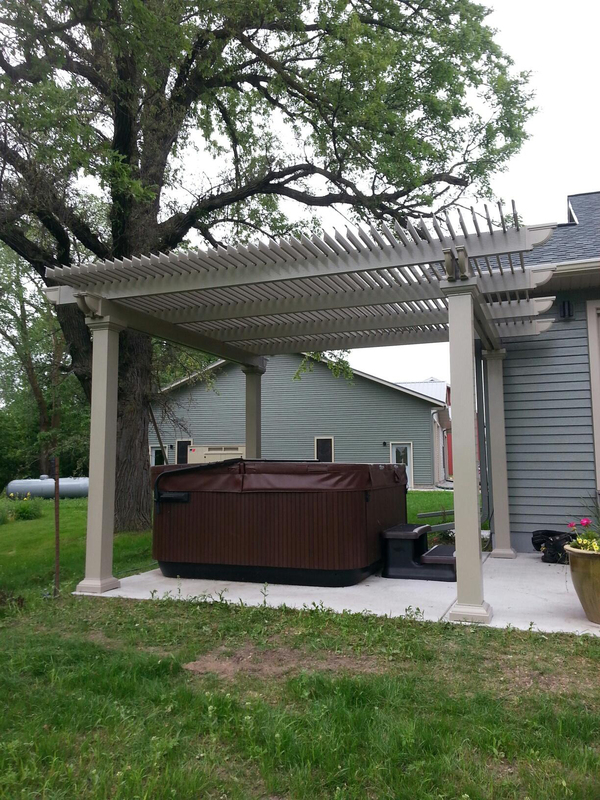 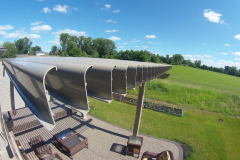 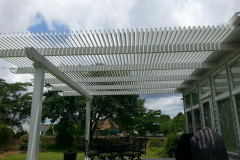 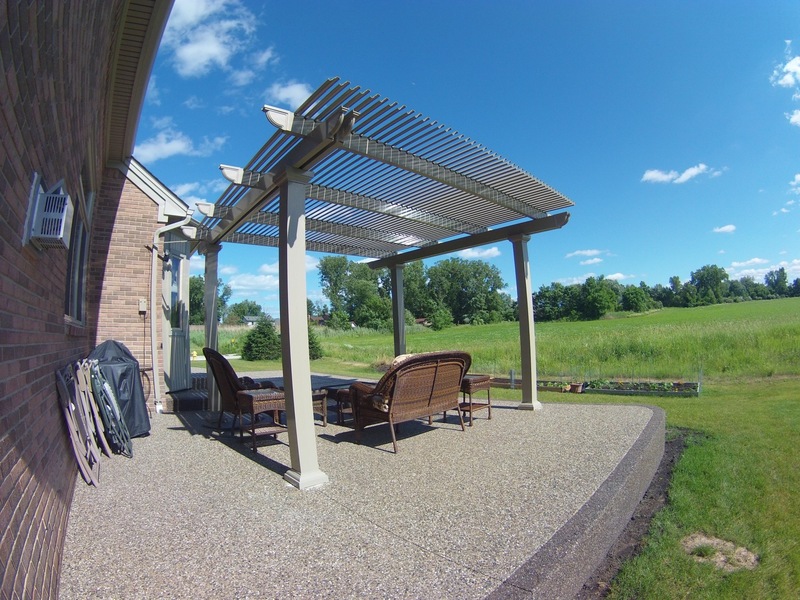 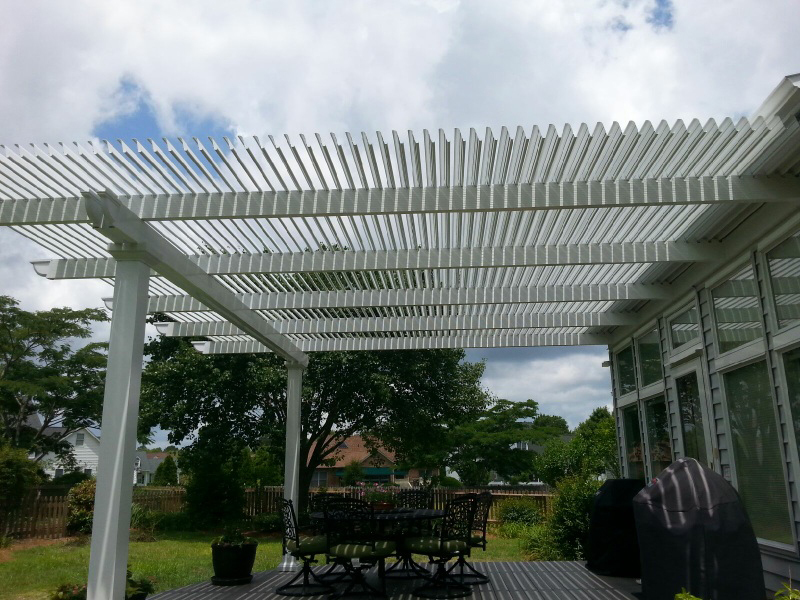 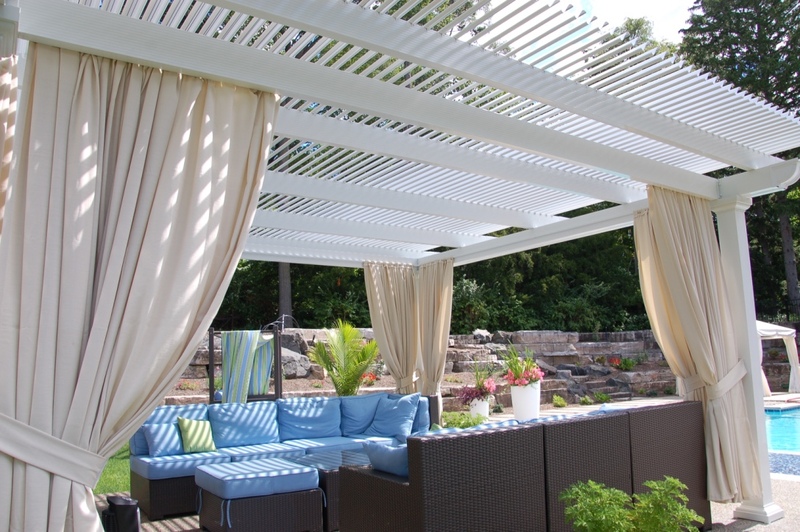 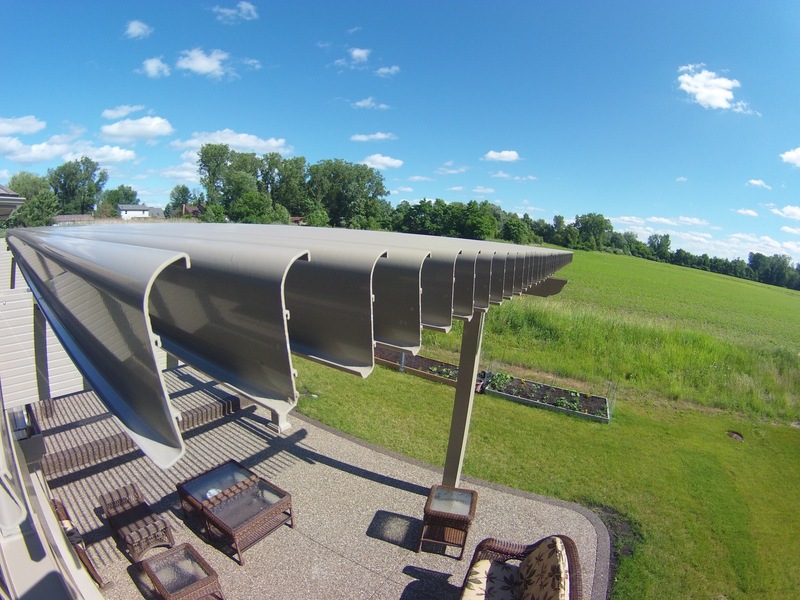 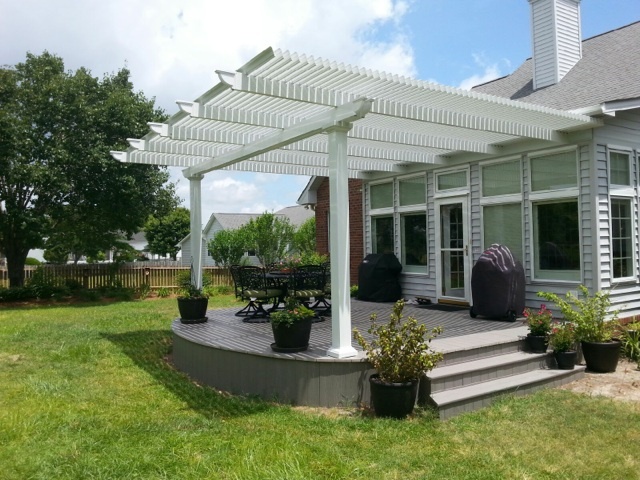 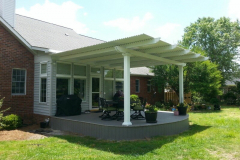 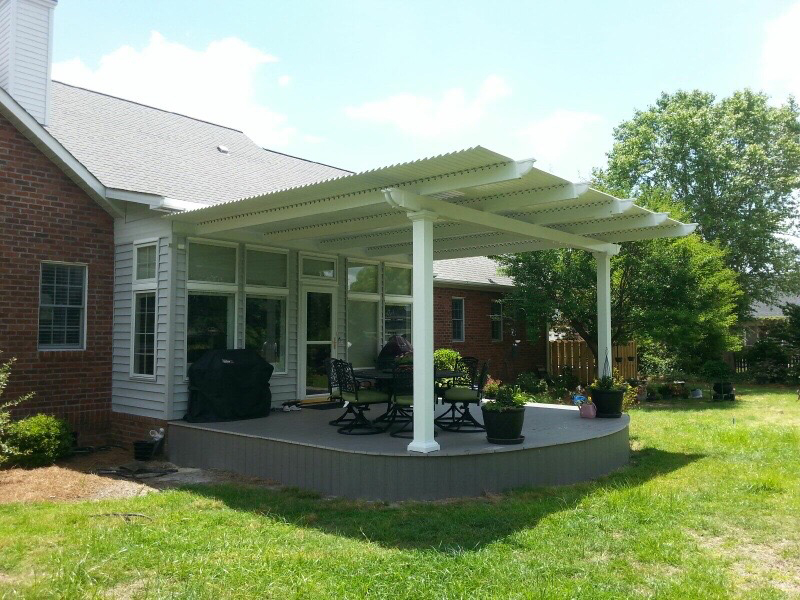 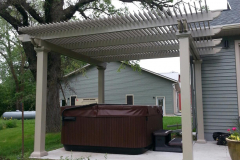 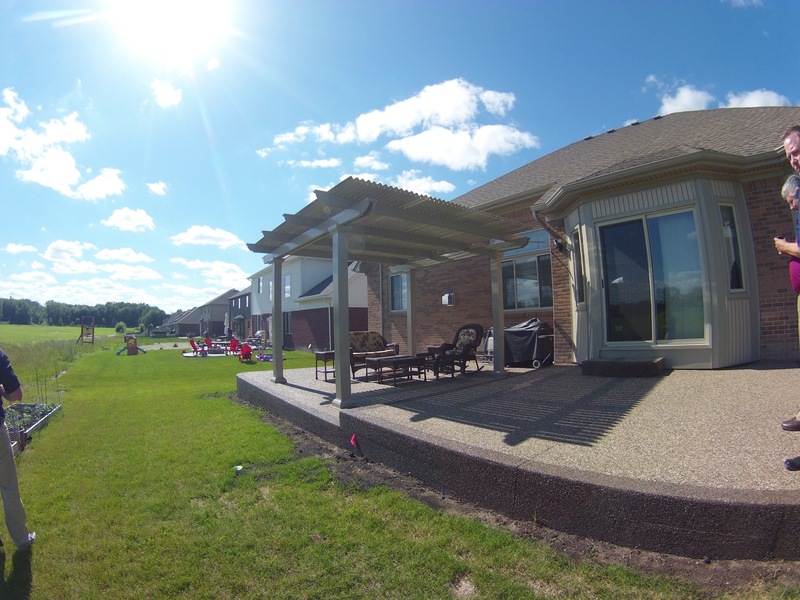 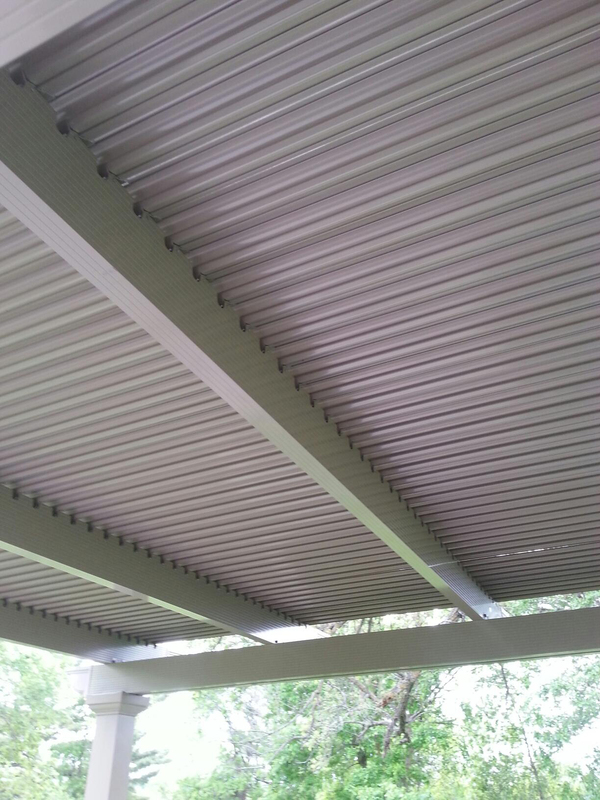 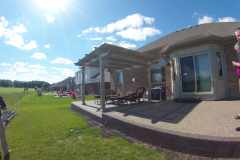 In addition to the features listed above, your TEMO operable pergola will have a slow-motion motor that opens and closes the louvered roofing panels using a 500-lb push/pull force that you activate using a remote control. Best of all, all of our pergola products come backed by our exclusive limited lifetime transferable warranty. 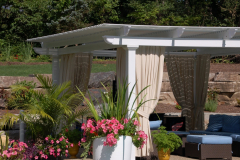 We have total faith in the quality of our products and want our customers to have peace of mind with their investments. 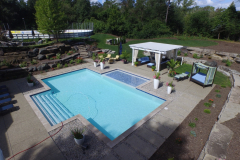 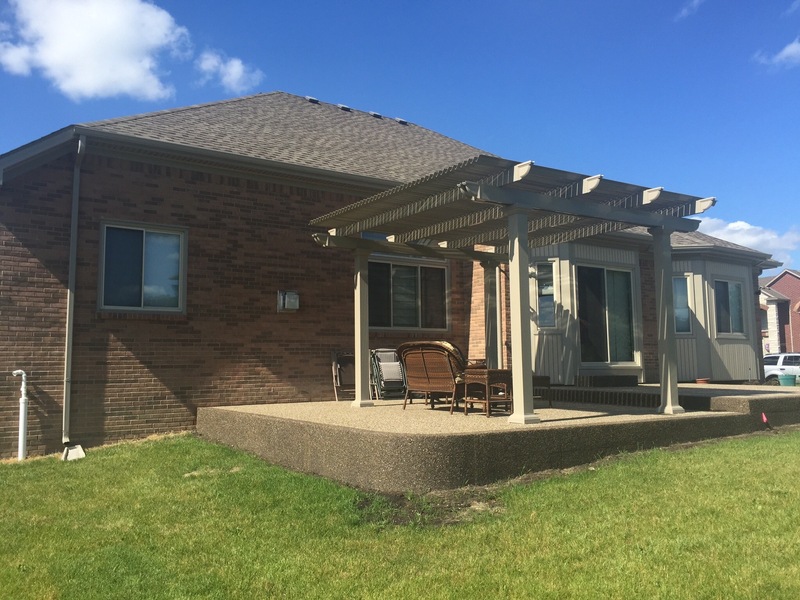 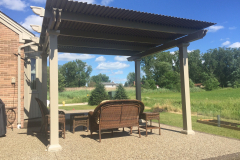 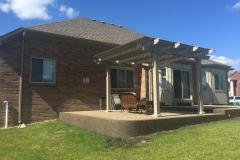 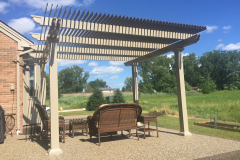 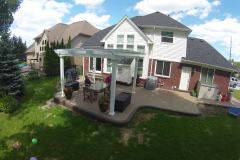 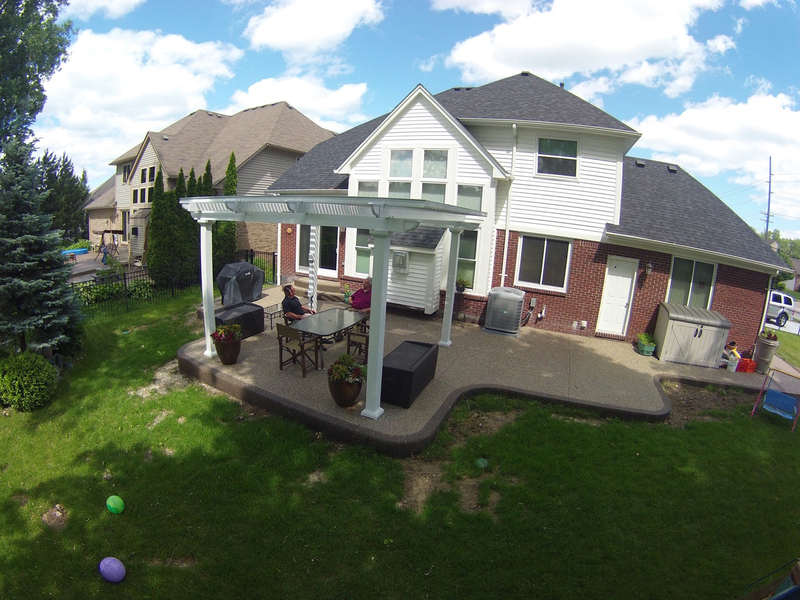 Contact TEMO today to learn more about installing a traditional or operable pergola at your home. 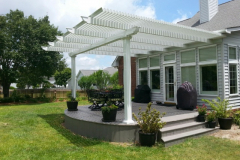 We’re pleased to serve homeowners throughout the country.